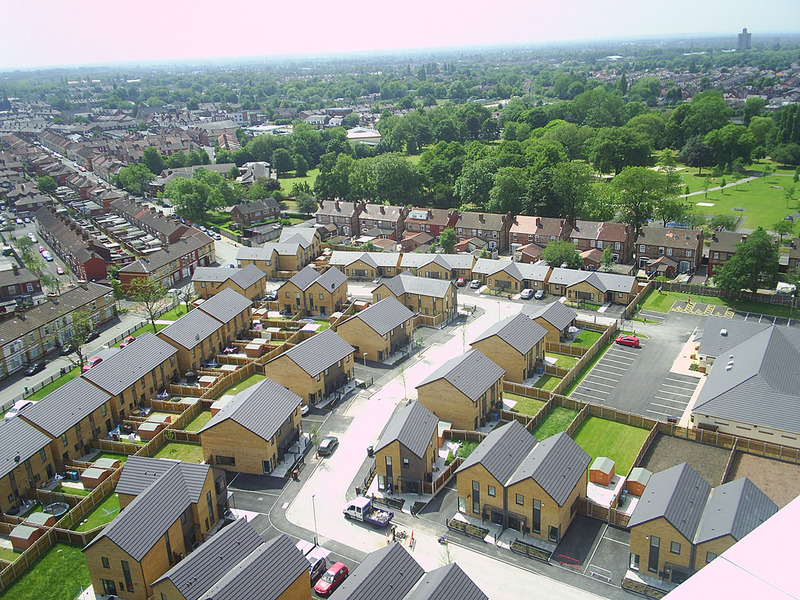 This development of 59 homes, which received £1.37 million in funding through the Homes and Communities Agency’s affordable homes programme, is on a main arterial route two miles from Manchester city centre. 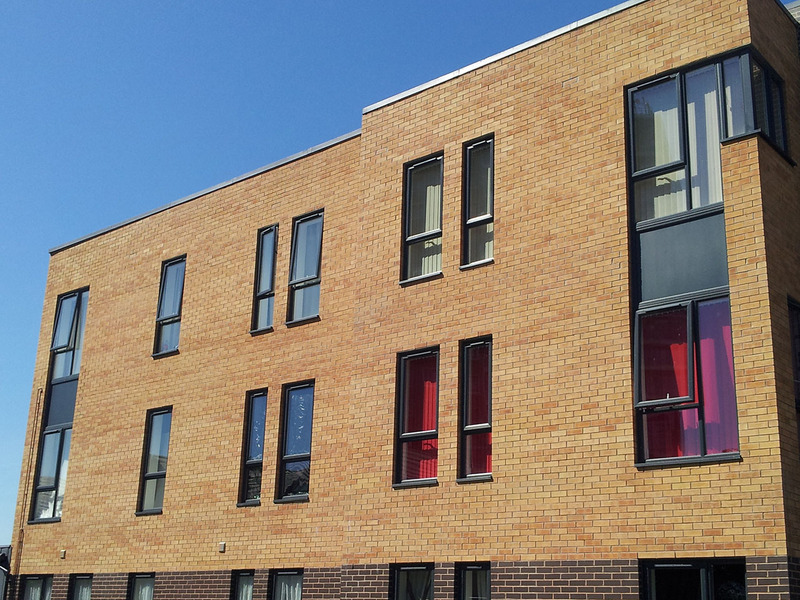 The design of the scheme aims to create a sense of place and integrate the scheme with the existing community. The project is the first phase of a large-scale, mixed-tenure regeneration development creating 142 homes and new community facilities.